ANSU Third Batch Admission List 2017/2018 is Out Online. 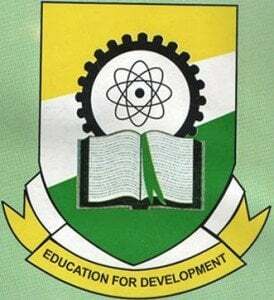 The management of Anambra State University (ANSU) has published the 3rd batch list of candidates admitted in to the university for the 2017/2018 Academic session. The list of admitted candidates has been made available online and on the school’s notice board within the school’s campus. How to Check ANSU Admission List. -Click on your faculty to view the names of candidates admitted into that particular faculty. CSN Team congratulates all the candidates that made it ANSU admission list for the 2017/2018 academic session.